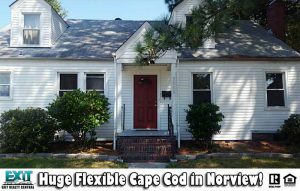 Completely Rehabbed Traditional In Norfolk! Completely rehabbed. New kitchen, windows, siding, flooring and 3 full bathrooms. 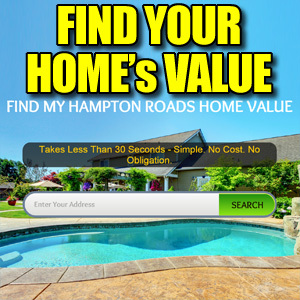 See Other Homes In The East Norfolk Area! OOPS! We’ve Already SOLD This One! 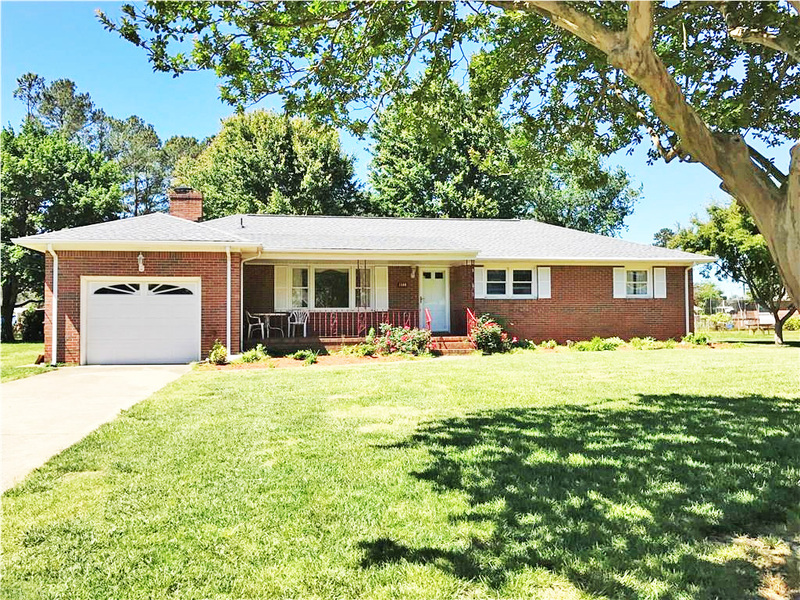 All Brick Ranch In Pleasant Grove! 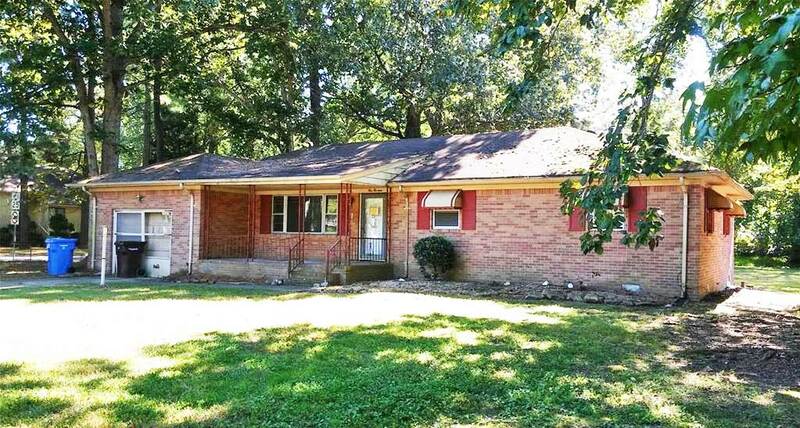 All brick ranch 3 bedroom 2 bath on huge corner lot. Hardwood floors in den. Open floor plan. Huge backyard, perfect for entertaining. Attached garage. Don’t let this opportunity pass you by! 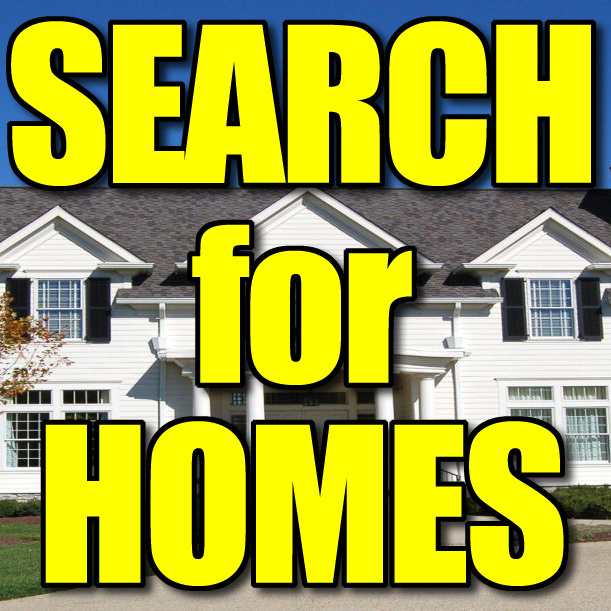 See Other Homes In Pleasant Grove! GONE! 4024 Timberland Dr, Portsmouth, VA 23703 – Rent To Own! 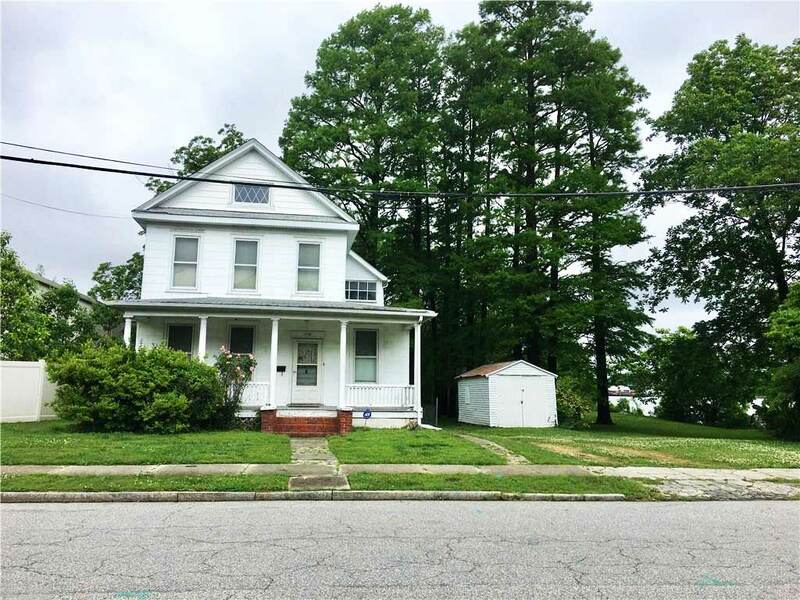 Rent To Own This Great Home! 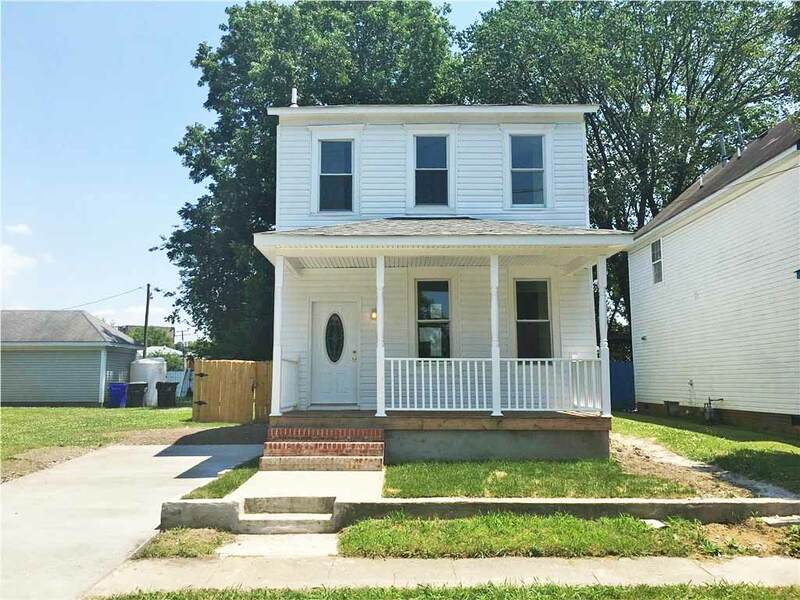 Don’t miss out on this incredible opportunity to buy this amazing home rent to own! No banks or credit needed! Great family-oriented neighborhood! Newly updated windows and roof! Has in-ground swimming pool that’s been well maintained. HUGE dining room and attached garage on large lot! Owner/agent. See Other Homes In The Merryfields Neighborhood! 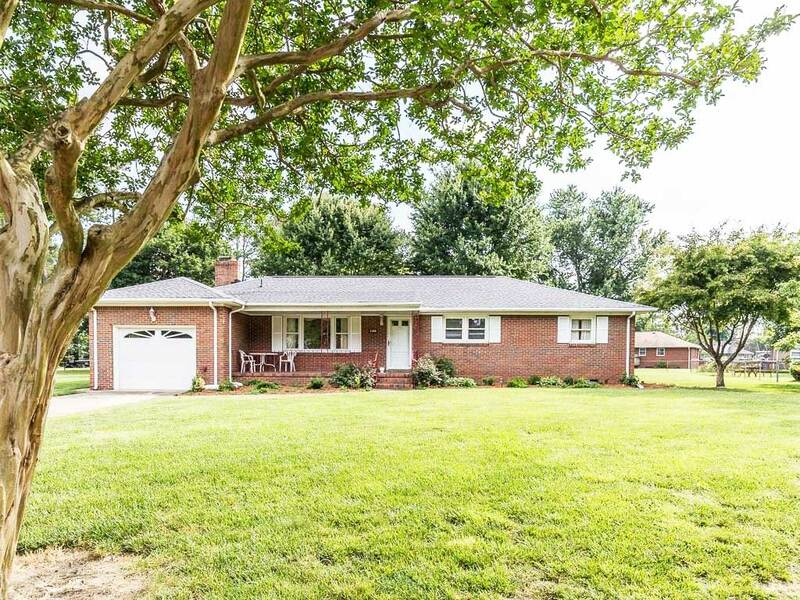 Brick Ranch With Huge Yard! Gorgeous brick home with the largest lot in the neighborhood offering TONS of yard space! Lovely addition giving you abundant living space. Updated master bathroom and the roof is only 10 years old. 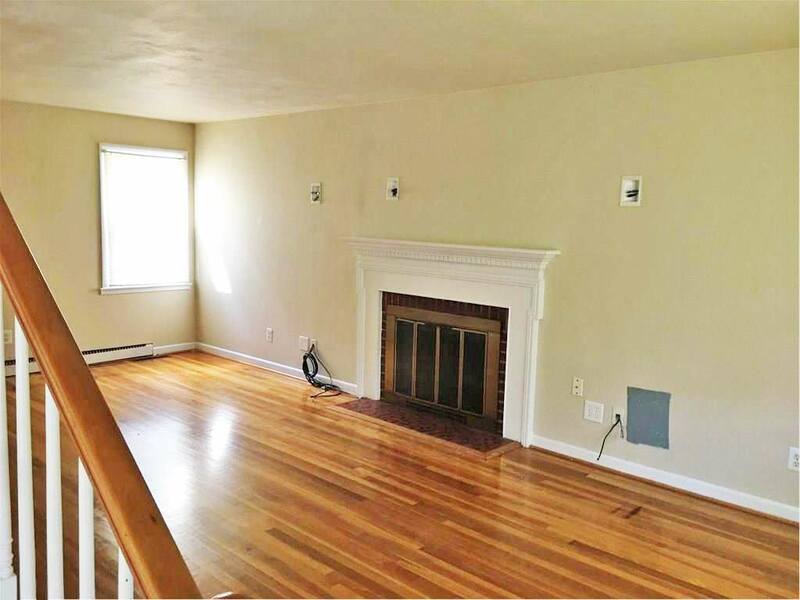 This well maintained home shows pride of ownership. Vacant and ready for move in!! See Other Homes In The Essex Meadows Neighborhood! 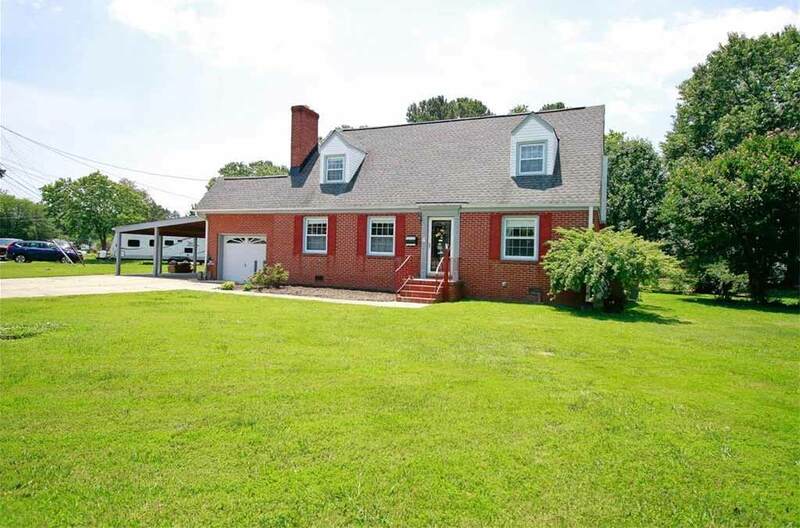 All Brick Ranch With Big Lot, Addition! 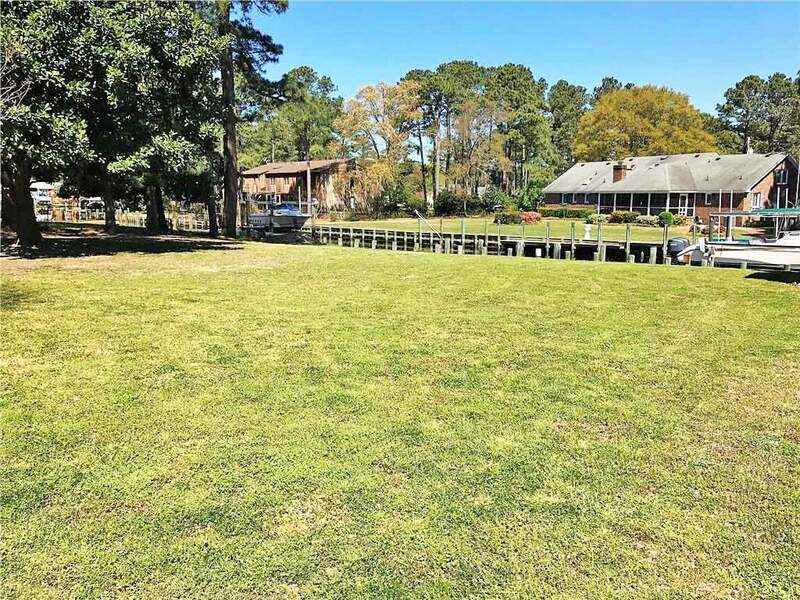 Beautiful Home With View Of Elizabeth River! 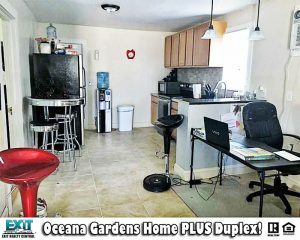 Selling As Is, beautiful home in a great location. If you want a river view in your backyard. This house is for you. Centrally located to interstates and shopping. Must see! See Other Homes In The Campostella Heights Neighborhood!